Time again for the Friday Face-Off meme, created by Books by Proxy, with weekly topics hosted by Lynn’s Book Blog. The idea is to put up different covers for one book, and select a favorite. This week’s theme (snakes) isn’t really speaking to me, so I decided to belatedly pick up the theme from a couple of weeks ago. 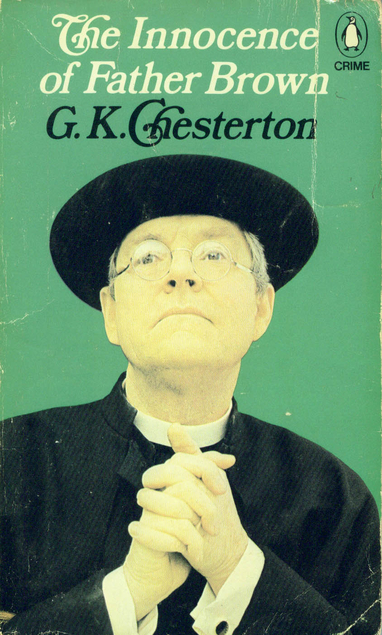 The most obvious choice is the Father Brown series by G. K. Chesterton–even if I liked the TV show better! This certainly gets right to the point! No mistaking who the hero of this book is. 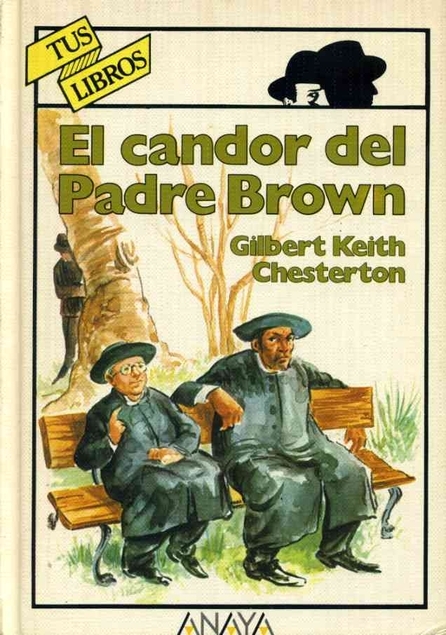 I like this foreign edition a lot–that’s about how I’d expect Father Brown to look (the smaller bespectacled man) and I assume the other man is his sometimes friend, sometimes adversary Flambeau, who features heavily in this collection. Yes, I definitely like your choice best – the simplicity is very effective. I personally like the first cover best. It captures Fr. 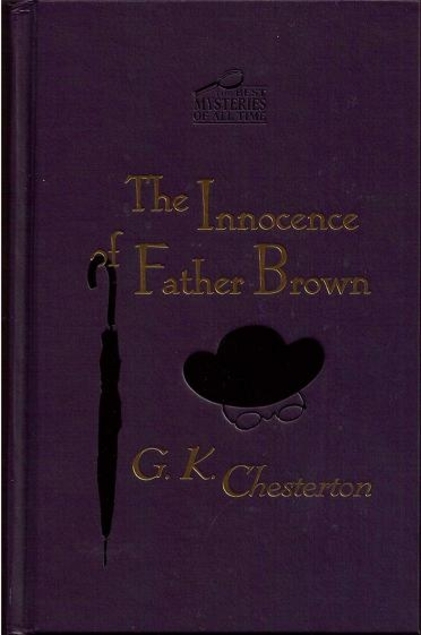 Brown as the central character and moving force in the stories.